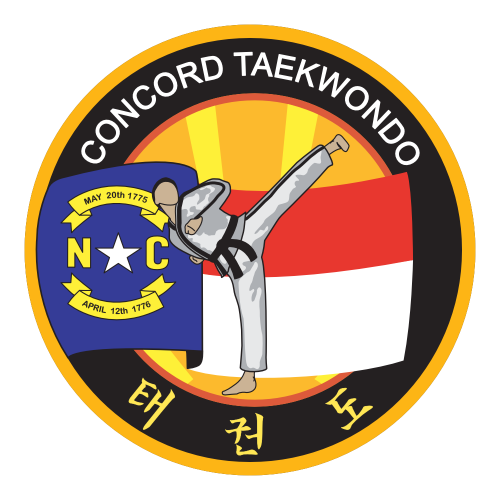 This page will help you learn how to perform the Taekwondo America orange belt sparring combos; short combinations, typically performed with a partner while in sparring gear. Here are the list of moves to perform the orange belt sparring combinations. REMINDER: #1 means lead leg, #2 means back leg, #3 is either a step together or jump together.